Creating resumes are easy! If you’re familiar with any word processing tools, you could create a beautiful resume in one or two hours depends upon your skills. However, there is a simple command-line utility called “best-resume-ever” to do this job much faster and easier. You don’t need to spend hours to design the resume/cv, Or you don’t need any professional experts help to do this. Using this tool, you can build or create beautiful resumes from commandline in Linux in minutes. This tool has many ready-made templates, so all you have to do just enter your details, and your resume will be ready within few minutes. You can also preview the design before making the final version. Let us go ahead and see how to create resumes, shall we? 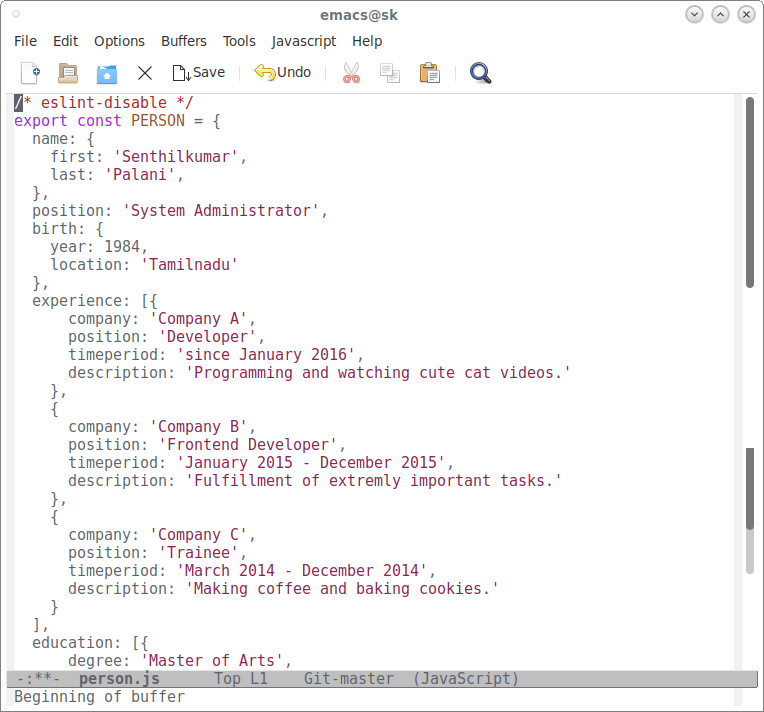 Best-resume-ever utility is created using “NodeJS”, so you need “NPM” to install it. To install NodeJS, and NPM, follow the below guide. Once installed, go to resume/ folder in best-resume-ever directory. You will see two files named data.yml and id.jpg in resume/ folder. Replace id.jpg file with your own profile picture and save it as id.jpg. Then, open data.yml file in any editor and update your details that want you have in your resume. Save and close the file. Then, go to src/assets folder. Replace the existing logo image with your own. Save your logo as logo.png. The preview will be automatically opened in Chromium web browser. If it is not opened automatically, just open the browser and navigate to http://localhost:8080. 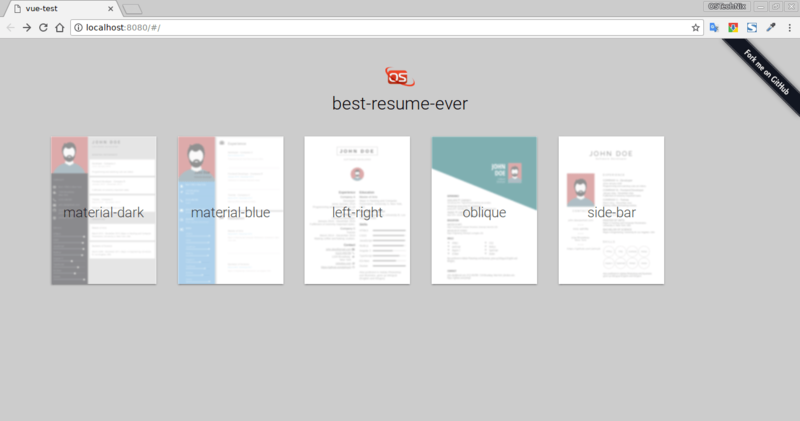 As you see in the above screenshot, there are different resume designs. Just click on any template to view it. Here is the sample resume. Once you are satisfied, press CTRL+C to exit the preview in the Terminal. Then, run the following command to export the resumes in pdf format. All resumes will be exported to /pdf folder of best-resume-ever directory. If you’re not happy with the current templates, you can design your own as per your wish. Refer this page to design new templates. 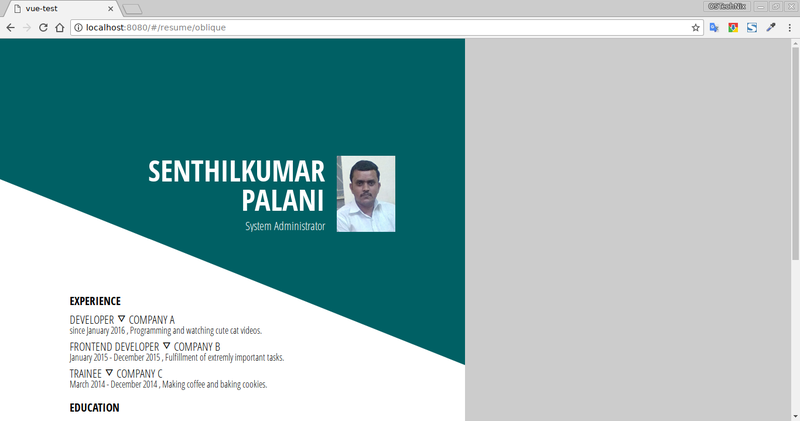 This utility makes the process of building beautiful resume/cv much easier and faster. Hope this was useful. More good stuffs to come. Stay tuned! 25 error Failed at the [email protected] dev script ‘node build/dev-server.js’. 25 error Make sure you have the latest version of node.js and npm installed. 25 error not with npm itself. 25 error There is likely additional logging output above. 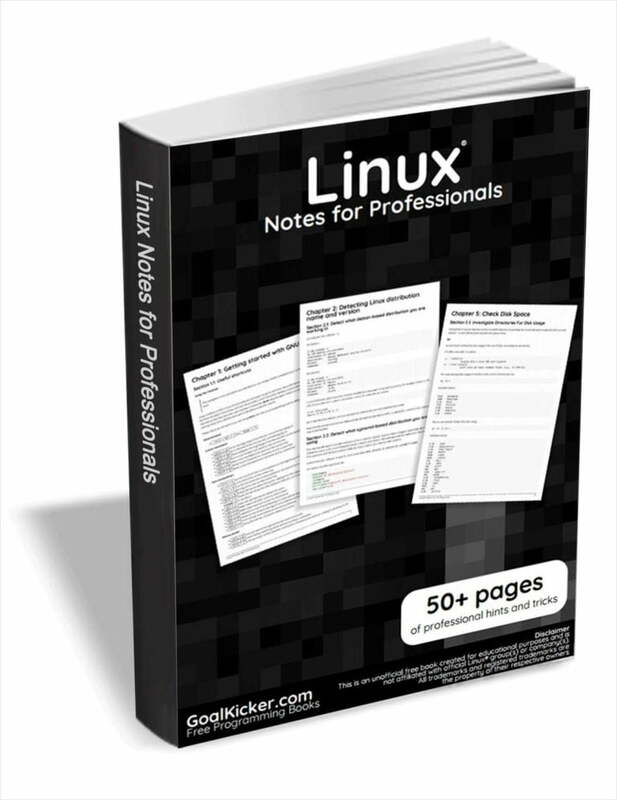 I tested it in Arch Linux and worked well without any issues. Your logs says to make sure you have latest NodeJS and NPM. Update them and check its works. Good luck! Hey thanks for the quick response! I’ll try updating my NodeJS and NPM in a couple of days.